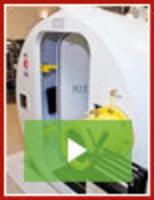 Robotic Pallet Truck offers 8,000 lb capacity. Rigid Dump Truck is suited for rock and quarry sites. 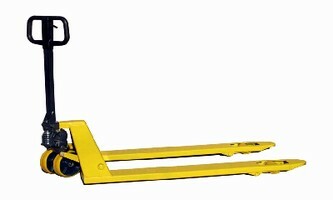 Pallet Truck features forged pump. 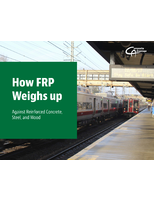 Offering alternative to All-American Pallet Truck, International Pallet Truck features load capacity of 5,500 lb, unitized steel frame, and high-strength polyurethane wheels on aluminum cast hubs. Truck has tubular push rod and forged pump rather than cast pump, which makes it lighter than All-American unit. 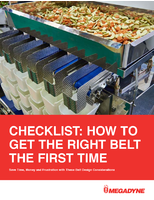 Pallet Trucks target food processing applications. 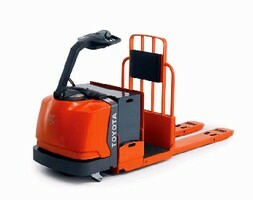 Dedicated Pallet Mover suits various material handling jobs. 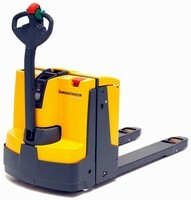 Electric Walkie Pallet Truck is compact and maneuverable. 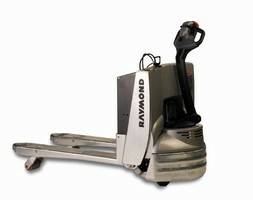 Pallet Trucks feature AC drive system.